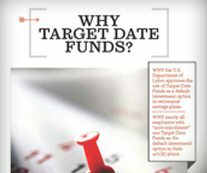 A clear and colorful guide to the most common “default” 401(k) investment option – what Target Date Funds are, how they perform, and issues to consider. 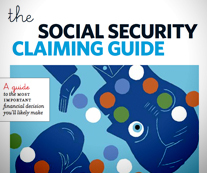 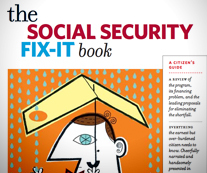 Helps people approaching retirement decide when to claim benefits, with the issues presented in a concise, colorful, and engaging format. 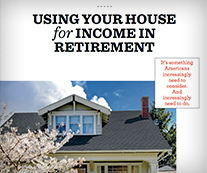 Your house is likely your biggest asset and biggest expense. 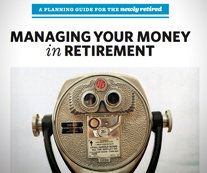 If you need more income in retirement, it’s the logical place to look.